We live in a world blindly obsessed with reinterpreting gender identity as a conniving means intended to minimize the divine nature and specific roles inherent in each of the sexes, male and female; in the name of creating a perceived gender equality. Mormon women, and men, who know their identity, come to understand that God’s work is to make us equal with Him. The inherent differences between men and women are literally, what make us who we are and testify of God’s perfectly organized system to exalt all of His children. Today, wherever sameness between the sexes is determined, those remarkable differences will be completely disregarded, astoundingly, to the point of utter ridiculousness viewed as progress. The devaluation of the divine role of women and motherhood is without question the most devastating and costly result of an increasing immoral society that rejects moral absolutes in exchange for legitimizing counterfeit, personal preferences offensive to God. Children, correspondingly, become innocent victims of this exponential deficit. Sister Dew presents strong reasoning coupled with doctrine, throughout her book, of the necessity for Mormon women to develop a firm foundation of faith, that begins with knowing and accepting who we really are, in order to resist the onslaught of lies, which the adversary incessantly advocates. For a relatively small, but vocal group, of female members who struggle with perceived gender inequality in the Church, clarifying our covenant relationship with God requires a clear understanding of who we were in the pre-existence and what that should mean, now. At the same time the majority of Mormon women, who are not seeking for priesthood ordination, but rather find peace in their understanding and experiences as they faithfully fulfill their divine role as mothers in Zion, and nurturing others, will most assuredly gain greater insights as to how they can utilize the priesthood power, which covenant women are endowed. The likely result: an increased desire to both, draw closer to Christ, and the ability to articulate why they trust God’s plan and faithfully choose to follow the counsel of His prophets, consistently. I don’t believe it’s possible to rightly equate equality between the sexes, within the Lord’s Church, by parallel standards of a secular nature, which is what Mormon feminists most often apply as the barometer. Relations between men and women in corporate America are competitive and temporary. In direct contrast, the relationship that God requires between covenant men and women has a much higher standard for building and maintaining durability: eternity. In order to reconcile differences of any kind within such a relationship, Christ-like principles must be applied, which require an individual(s) to become and/or develop, personal characteristics counter to the natural man; long-suffering, meekness, forgiveness, etc. Thus, God’s plan to make us equal with Him operates within an eternal sphere, in a temporal environment. Brilliant! Completely void of eternal perspective, secular gender equality is rather sterile. 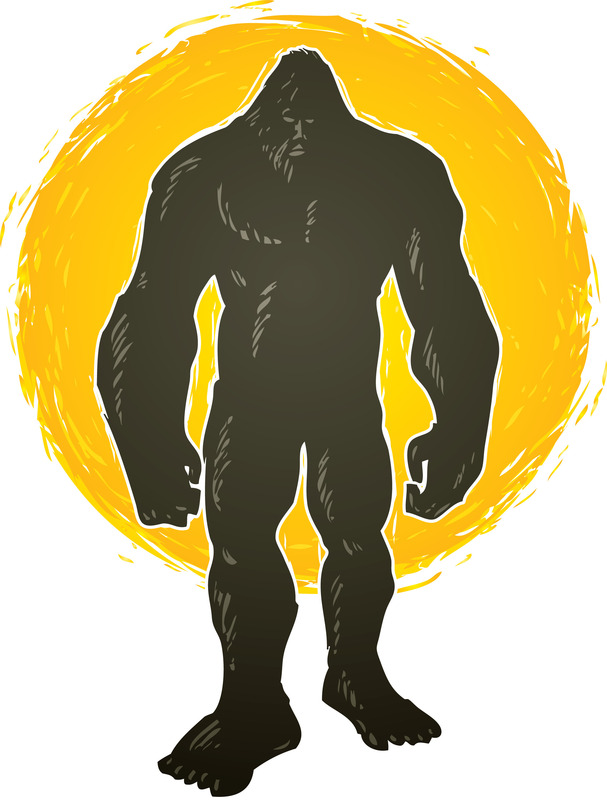 The basic equation: if I can acquire what the other has (be it status, pay, power, etc…), then I am the same; equal. Translated = perceived respect and dignity in the eyes of men. As we develop a firm testimony of who we are, explains Sister Dew, we gain a better understanding of how God sees us, and in response, how we should see ourselves and others, and act accordingly. Though we have no memory of life before our birth, prophets of God have testified that we all stood on the side of Jesus Christ in the war in heaven and enthusiastically “endorsed” Heavenly Father’s plan for our salvation. Sister Dew describes how our spirits innately have a deep longing to remember the truth about who we are. She states, “that the way we see ourselves affects everything we do.” She goes on to explain how the correct understanding of our divine nature “affects how we treat others, how seriously we work to develop ourselves and progress, how we handle both success and defeats, how we feel about the Lord Jesus Christ and His message, and whether or not we are more interested in this life or life forever”. While reading this particular chapter in the book, I received an unmistakable witness, as I pondered the life-changing power that the knowledge of who I am has brought into my own life, of confirmation in knowing the power of who we are. It was an emotional experience and left me feeling deep gratitude for God’s plan. It is reflected in my relationships and in the choices that I make, each and everyday, in how I spend by time and energy and for what cause. Sister Dew guides her readers from wherever they are to an increased understanding of the vital relationship between men, women and God (priesthood), that when harmonized will dramatically increase the work of salvation. 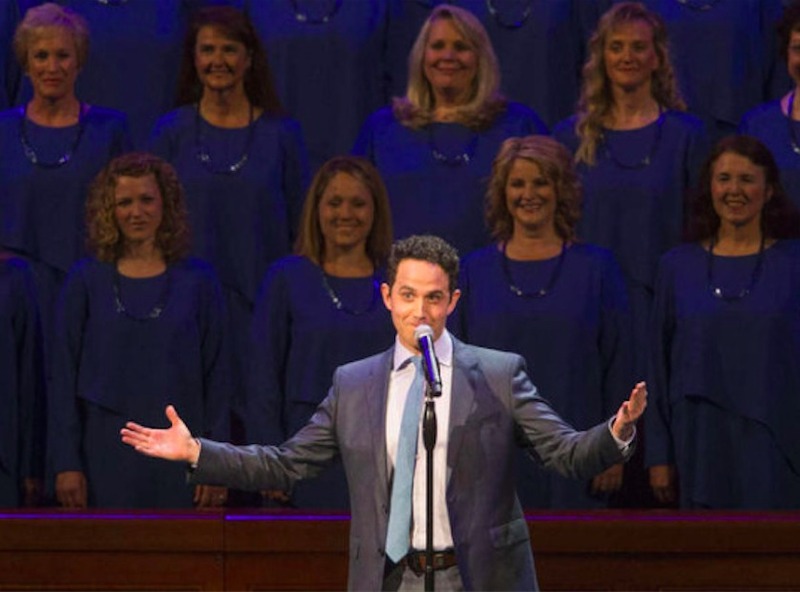 As more members of the Church come to understand that indeed the role of women, within the context of God’s plan, is equal in weight to the role the Lord has assigned to men, I believe a new-found respect for both priesthood power and priesthood authority, will emerge within the LDS Church and among its members. From my personal encounter of reading Women and the Priesthood: What One Mormon Woman Believes by Sheri Dew, as I took the time to pause, frequently, to ponder certain points made, intimate and necessary to my individual understanding, I experienced this treaties on women and priesthood to be potent and revelatory! The knowledge of our divine origin and destiny is the critical component that must be embraced, first, in order to develop a correct understanding of not only the physical differences between men and women, but also how those differences when harmonized testify that God knows how to do His own work. Our different roles define the responsibilities God delegated to us long ago, both having the same purpose: to bring about the immortality and eternal life of each and every one of His children. Kathryn Skaggs is the author behind the widely-read blog “A Well-Behaved Mormon Woman,” on which she discusses Mormonism, traditional marriage, and current topics affecting the family. Kathryn lives in Southern California. 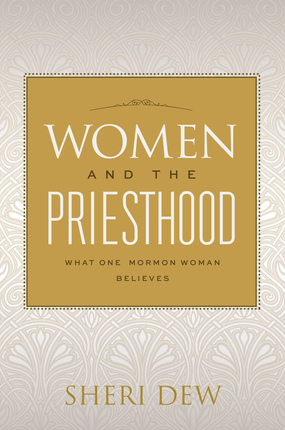 In Women and the Priesthood, beloved author Sheri Dew explores the doctrines surrounding a topic that is crucial for both women and men to understand: the role of women in the LDS Church and their relationship with the priesthood. Key discussions include the varying responsibilities of men and women in the context of key doctrine of the Church and the eternal truths that women are vital to the success of the Lord's church, that God expects women to receive revelation, and that both men and women have access to God's highest spiritual blessings. This enlightening book shows how studying the doctrine of the priesthood will help you find the answers you seek about women and the priesthood, about women in the Church, and about the vital influence righteous women can have in the world. Get it now Deseret Book.